Tahiti have had their suspension from the Pacific Games provisionally lifted. The nation was initially suspended in December when their Government boycotted the Pacific Mini Games in Vanuatu, amid a dispute with the Pacific Games Council (PGC). The PGC had earlier deemed that the French Polynesian Government had interfered in the autonomy and independence of sporting associations. 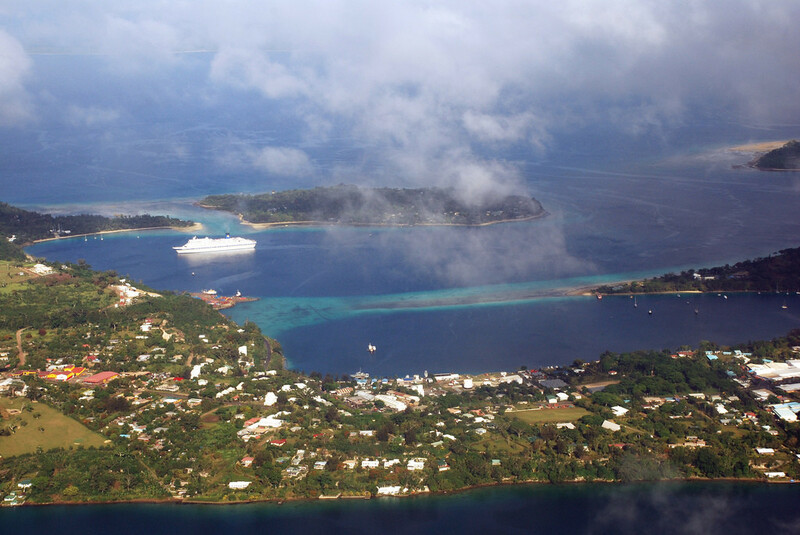 However, the Tahiti Government sent a letter in June to the Tahiti Nui Pacific Games Association (COPF), saying they recognise its independence, which remedied that issue. At that point, though, the PGC still wished to see greater progress regarding a dispute regarding Tahiti's boxing and rugby federations. There was a row between the PGC and the Tahiti Government over who should represent the country's athletes, following claims that competitors were being endorsed by rival federations. It ultimately led to athletes being forced to take part as neutrals at the Mini Games in Vanuatu. 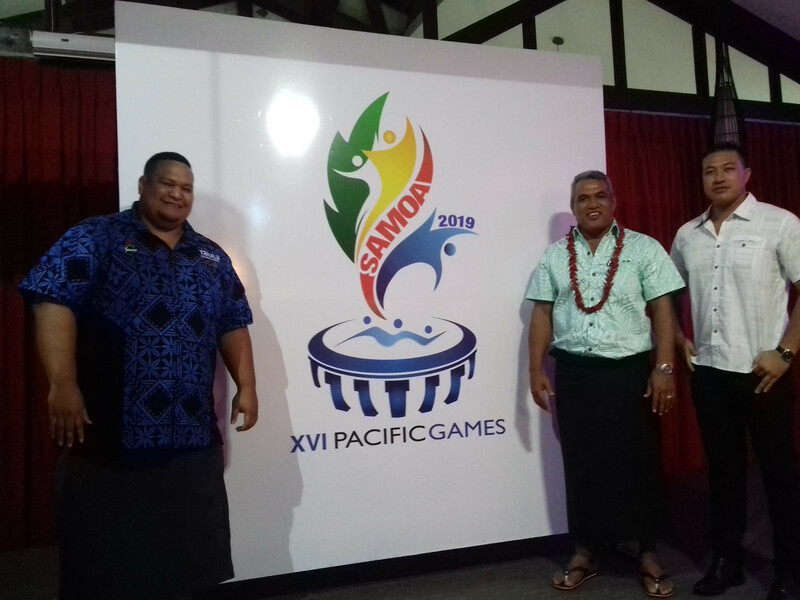 Athletes from Tahiti will now be free to compete at the 2019 Pacific Games in Samoa as an agreement has been reached, which should resolve the issue. The PGC say the suspension will remain lifted, "provided that an agreement reached by all parties for the selection of its rugby and boxing athletes is honoured". To avoid the issue that arose for the Mini Games in Vanuatu, the COPF has offered to oversee the selection process for both sports, thus preventing any possible confrontation. Tahiti's suspension will be lifted in full once this process has been successfully completed.